WARSAW, Ind., Dec. 14, 2018 (GLOBE NEWSWIRE) — WishBone Medical, Inc. has been granted a global, non-exclusive license for the sale of a patented guided growth plating system in children with deformed limbs. These 3 patents were created and designed for the gradual correction of pediatric deformities in both the upper and lower extremities. 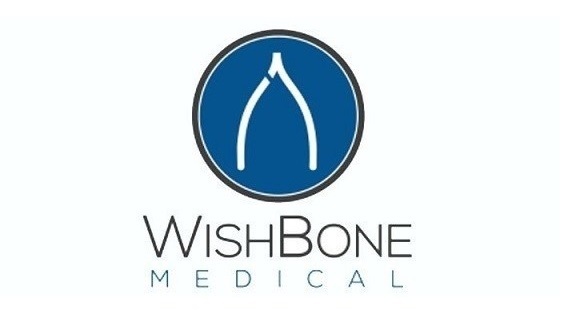 WishBone Medical is designing and developing its own guided growth plate and instrumentation systems in sterile packed, single use, disposable kits. This product will come in both the 2-hole and 4-hole plates systems in multiple sizes as well as options in stainless steel and titanium. The anticipated launch will be in first quarter 2019, following FDA Clearance. WishBone Medical is a global pediatric orthopedic company, committed to providing anatomically appropriate innovative implants and instruments in sterile packed, single use, disposable kits, to prevent infection, reduce overall costs for our customers and achieve the best outcomes for children around the world who are still growing. WishBone Medical currently has 42 pediatric orthopedic product systems with operations in Warsaw, IN, Istanbul, Turkey, and Singapore. For further information, visit www.WishBoneMedical.com or call Mary Wetzel, Chief Operating Officer, at 574-306-4006. Dublin, Dec. 13, 2018 (GLOBE NEWSWIRE) — The “Sports Medicine Devices Market to 2025 – Global Analysis and Forecasts By Product, Application, and Geography” report has been added to ResearchAndMarkets.com’s offering. 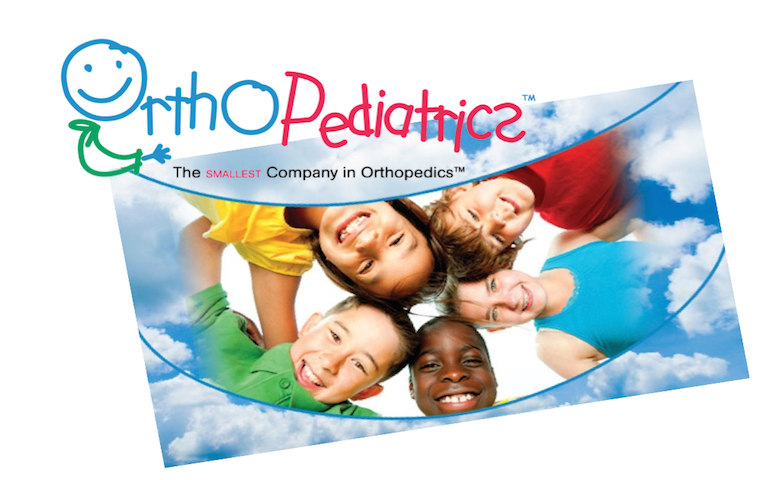 WARSAW, Ind., Dec. 13, 2018 (GLOBE NEWSWIRE) — OrthoPediatrics Corp. (NASDAQ: KIDS), a company exclusively focused on advancing the field of pediatric orthopedics, announced today the full-scale U.S. launch of its 26th surgical system, the RESPONSE 4.5/5.0mm System following U.S. Food and Drug Administration (FDA) 510(k) clearance in October. The Company’s newest system represents a significant product expansion for physicians to treat complex scoliosis in smaller stature patients at a younger age. The RESPONSE 4.5/5.0mm System, designed in collaboration with pediatric orthopedic surgeons, builds upon the successful implant and instrument technology of the RESPONSE 5.5/6.0mm System to expand the platform offering. The new small stature scoliosis system offers a hybrid implant technology allowing the option of either a 4.5mm rod in cobalt-chromium or 5.0mm rod in titanium or cobalt-chromium, multiple implant connector options, and innovative, new instrumentation. Designed with a complete focus on children, the RESPONSE system offers a simple, technologically advanced system of instruments and implants to treat the distinct needs of pediatric patients with spinal deformities. The system features advanced instrument & implant technology including 1) innovative, low profile screw design including a proprietary set screw thread design for improved fixation and reduced potential for cross threading, and 2) unique pedicle screw head accepts multiple rod diameters in either cobalt chrome or titanium. 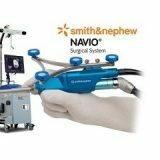 Additionally, the system has versatile reduction & de-rotation capabilities with rod reducer instrument designed for easy snap on and off 2-in-1 rod reduction instrument enables each surgeon to perform reduction and de-rotation technique of choice and serves as a rod reducer and de-rotator in one. 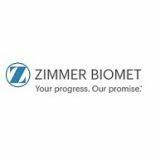 WARSAW, Ind., Dec. 12, 2018 /PRNewswire/ — Zimmer Biomet Holdings, Inc. (NYSE and SIX: ZBH), a global leader in musculoskeletal healthcare, today announced that its Board of Directors has approved the payment of a quarterly cash dividend to stockholders for the fourth quarter of 2018. The cash dividend of $0.24 per share is payable on January 31, 2019 to stockholders of record as of the close of business on December 28, 2018. CHICAGO–(BUSINESS WIRE)–EDGe Surgical, Inc., a privately held medical device company dedicated to innovative precision measurement solutions for orthopedic surgery, announced today that it has completed $4 million in financing. The Series A round includes $3 million raised plus a convertible note, bringing total funding secured by the company to $5.7 million, all from angel investors. Proceeds will be used for increased manufacturing, marketing and sales surrounding the company’s first device, the EDG® Ortho 65mm, as well as development and launch of a second device focused on the spinal surgery market. The EDG Ortho 65mm is the first and only single-use electronic depth gauge. It is designed to more accurately measure length for orthopedic surgical screws, and also mitigate bioburden contamination, a leading cause of surgical site infections. EDGe Surgical’s device provides healthcare professionals, hospitals, and outpatient medical facilities with a digital alternative to analog depth gauges for greater accuracy at a decreased cost, all while mitigating infection risk. Up to 20 percent of measurements using the traditional analog depth gauge are inaccurate. Mismeasurement is a leading cause for wasted screws/implants, which is estimated at a $200 million a year cost to the healthcare system. Traditional analog depth gauges are reusable by design and are difficult if not impossible to clean properly, and sterilization is not effective on insufficiently cleaned surgical instruments based on a recent study at a university hospital Level 1 trauma center. Per case costs associated with using a traditional depth gauge are estimated to be greater than $400, with traditional device downsides including bone non-unions, implant-related complications, infection risk, and unnecessary radiation exposure. The EDG Ortho 65mm can significantly reduce costs as a result of greater accuracy (i.e., less wasted screws), reduced infection risk, and greater measurement consistency. For example, the EDG Ortho 65mm reduced measurement error by up to 90 percent in recent cadaver and sawbones accuracy labs, and a study presented at the 2018 Annual Meeting of the American Society for Surgery of the Hand (ASSH) found a significant reduction in the rate of major measurement error in sawbones models compared to the traditional analog depth gauge. For more information on EDGe Surgical and its products, visit www.edgesurgical.com and follow the company on Twitter, LinkedInand YouTube. EDGe Surgical is a privately held medical device company that is innovating state-of-the-art digital technology to set a new standard in orthopedic surgery instrumentation that is bringing better outcomes to patients and reducing healthcare system costs. Founded in 2015, EDGe is focused on developing and delivering products that deliver precision to healthcare professionals specializing in orthopedic trauma and spine surgery – a potential $1.1 billion U.S. market. Located in Chicago, Illinois, EDGe is a proud member of MATTER and an active company within the iBIO Institute PROPEL Center. 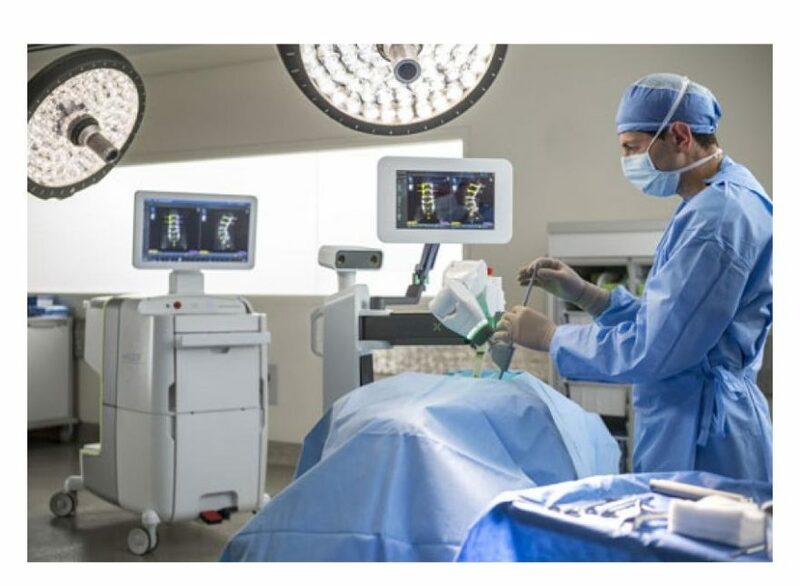 Reston, Virginia, Dec. 12, 2018 (GLOBE NEWSWIRE) — The Virginia Institute of Robotic Surgery at Reston Hospital Center has acquired a second Mazor X System for their rapidly growing spine program, making it the first in the nation to have two of these robotic systems at one hospital location. The Reston Hospital Center (RHC) Spine Team is comprised of nationally-recognized spine surgeons who excel in implementing the latest in surgical advancements for spinal procedures. One of the first in the country to acquire and use Mazor Technology in 2012, RHC, in collaboration with its surgeons, has been a pioneer in using advanced technology and procedures in the operating room. In 2016, the facility was the first in the Mid-Atlantic to acquire and perform a procedure using the latest Mazor X platform. More than 1,500 spine surgeries are performed annually at RHC, with over 600 of these procedures utilizing the advanced technology of the Mazor X system, offering patients an advanced, minimally invasive surgical option for the spine. Reston Hospital Center is one of only eight Visiting Clinician Programs (VCP) in the United States where surgeons from around the world come to train on the latest in Mazor technology. The VCP gives surgeons the opportunity to learn about the latest in robotic-assisted spine surgery capabilities from the proctoring surgeon, Dr. Christopher Good of the Virginia Spine Institute. In addition to the surgical training, surgeons also learn how a comprehensive robotic surgical program runs from an operational and administrative perspective. Part of HCA Virginia Health System, Reston Hospital Center is a 197-bed, acute-care medical and surgical facility that has garnered high honors for attentive patient care and nursing excellence. Reston Hospital Center is home to the region’s newest Level II Trauma Center and the most comprehensive robotic surgery in the Mid-Atlantic. Statewide, HCA Virginia Health System operates 14 hospitals and more than 30 outpatient centers and is affiliated with 3,000 physicians. It is Virginia’s fourth‐largest private employer, provides $190.8 million in charity and uncompensated care, and pays $72.6 million in taxes annually. For more information about Reston Hospital Center visit www.restonhospital.com. The U.S. Court of Appeals for the Federal Circuit this week affirmed Stryker‘s (NYSE:SYK) enhanced $248 million win in a surgical tool patent case against Zimmer Biomet (NYSE:ZBH). The Federal Circuit court affirmed the judgement in a per curiam ruling dated on Monday, according to recently released court documents. The damages in the case were previously enhanced due to a US Supreme Court ruling which made it easier to award enhanced damages. In July, Western District of Michigan Judge Robert Jonker reaffirmed an earlier decision to award enhanced damages “in light of the Supreme Court’s clarification of the governing standard in Halo Electronics, Inc. v. Pulse Electronics, Inc.,” according to court documents. The court was also asked to reconsider its award of attorney’s fees, due to a Supreme Court ruling in Octane Fitness, LLC, v. Icon Health & Fitness, Inc., which it also reaffirmed. Judge Jonker reaffirmed both decisions for triple damages for the 2013 jury verdict, which had been vacated on appeal by the Federal Circuit last year. He ruled that in the case, Stryker had “proven by clear and convincing evidence” that Zimmer had willfully infringed on 1 or more claims in all 3 of the patents-in-suit, according to court documents. BEDFORD, Mass.–(BUSINESS WIRE)–Anika Therapeutics, Inc. (NASDAQ: ANIK), a global, integrated orthopedic and regenerative medicines company specializing in therapeutics based on its proprietary hyaluronic acid (“HA”) technology, today announced plans to showcase its entire Orthobiologics franchise, including HYALOFAST, at the upcoming ICRS Focus Meeting in Milan, Italy at the Humanitas Research University. The ICRS is the main forum for international collaboration in cartilaginous tissue research and joint preservation, with 1300 active members from 65 countries. Gollwitzer H. Operative Therapie – Knorpelschäden der Hϋfte Einzeitiges arthroskopisches Verfahren zur Regeneration. Sportärztezeitung 03/2018 (Cartilage Damage to the Hip. One-Stage Arthroscopic Method of Regeneration). 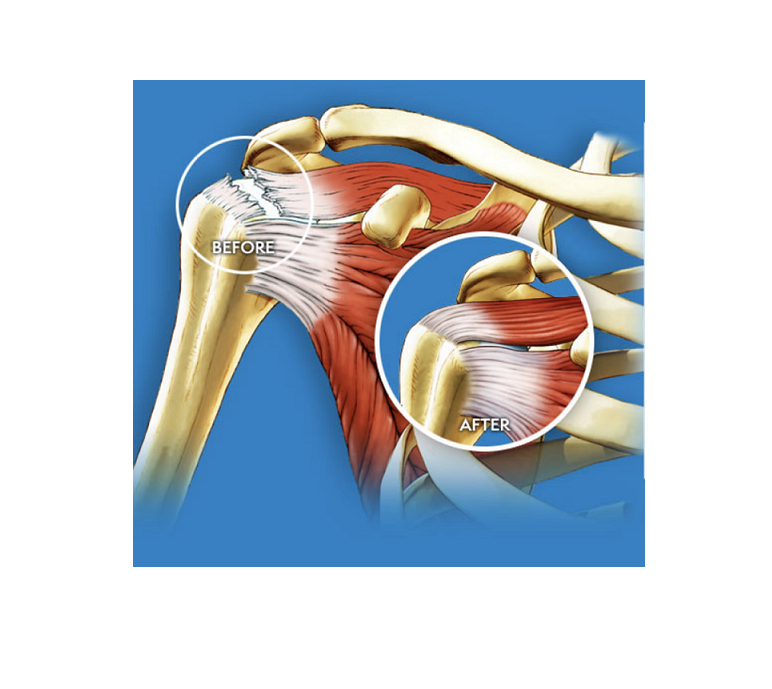 Anika Therapeutics, Inc. (NASDAQ: ANIK) is a global, integrated orthopedic medicines company based in Bedford, Massachusetts. Anika is committed to improving the lives of patients with degenerative orthopedic diseases and traumatic conditions with clinically meaningful therapies along the continuum of care, from palliative pain management to regenerative tissue repair. 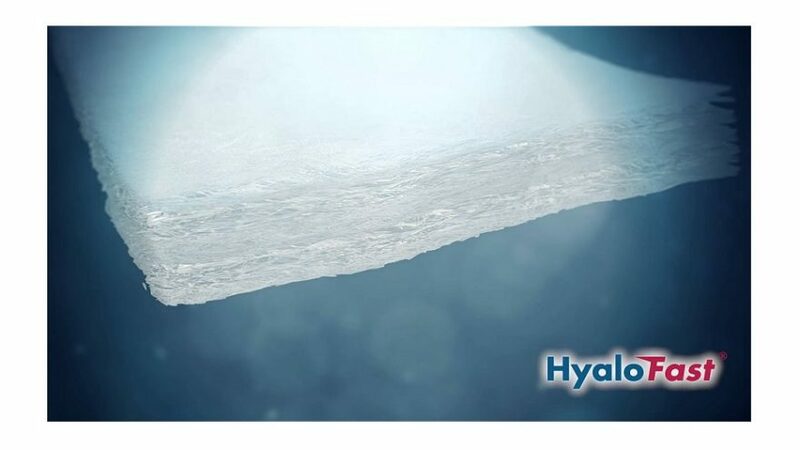 The Company has over two decades of global expertise developing, manufacturing, and commercializing more than 20 products based on its proprietary hyaluronic acid (HA) technology. Anika’s orthopedic medicine portfolio includes ORTHOVISC®, MONOVISC®, and CINGAL®, which alleviate pain and restore joint function by replenishing depleted HA, and HYALOFAST, a solid HA-based scaffold to aid cartilage repair and regeneration. For more information about Anika, please visit www.anikatherapeutics.com.